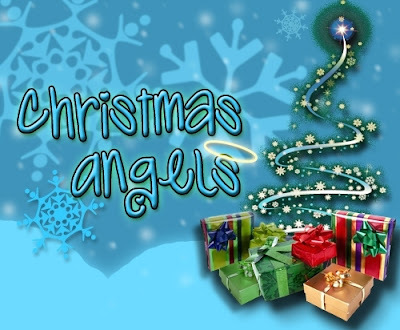 HelpMajic 107.5 / 97.5 make Christmas bright for a child or family in need when you participate in our Christmas Angels 2012 campaign. Last year, Georgia families and children in need received gifts sponsored by YOU the Majic 107.5 / 97.5 listeners. This year they are doing it again and they want you to join them! Starting November 23rd we will read “Christmas Angel Letters” from children and families across Georgia. When you hear a letter that touches your heart, call in and become a sponsor for that Christmas Angel Letter.